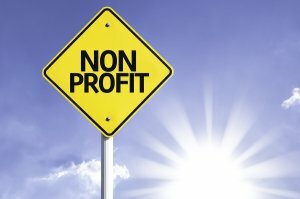 Is Group Health Insurance in Your Nonprofit's Budget? Is Group Health Insurance in Your Nonprofit’s Budget? If you run a non-profit, offering health insurance to your employees may seem like a decision that’s out of your budget. With limited access to capital, it’s normal for small non-profit organizations to feel hard-pressed to offer or maintain health insurance coverage for their employees, even though health insurance coverage is an excellent tool for recruiting and retention. The good news is that group health insurance in New York City is more affordable than you think. Budgeting for group health insurance is no different than budgeting for marketing or a new office. Once you find out how much extra your non-profit is bringing in each month once all expenses are accounted for, contact an insurance provider in NYC that specializes in non-profit insurance coverage to assess current health insurance rates and compare against your budget. Located at 2 Brighton Ave Suite #6 Passaic, NJ 07055.